I am so excited to announce that I am going to be a part of a brand new, awesome course titled “Let’s Face It”. 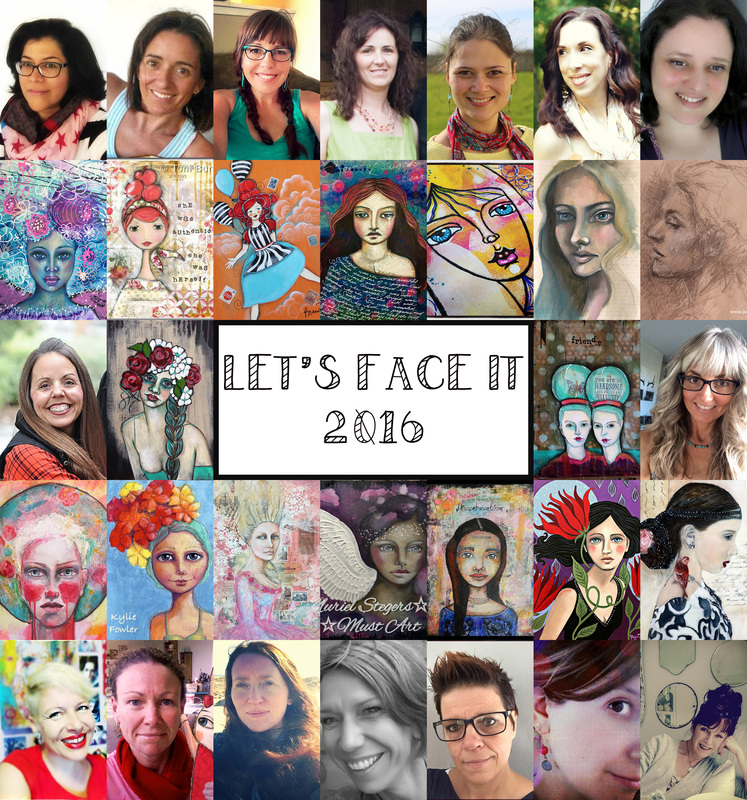 LET’S FACE IT is a course created and hosted by Kara Bullock from Kara Bullock Art. 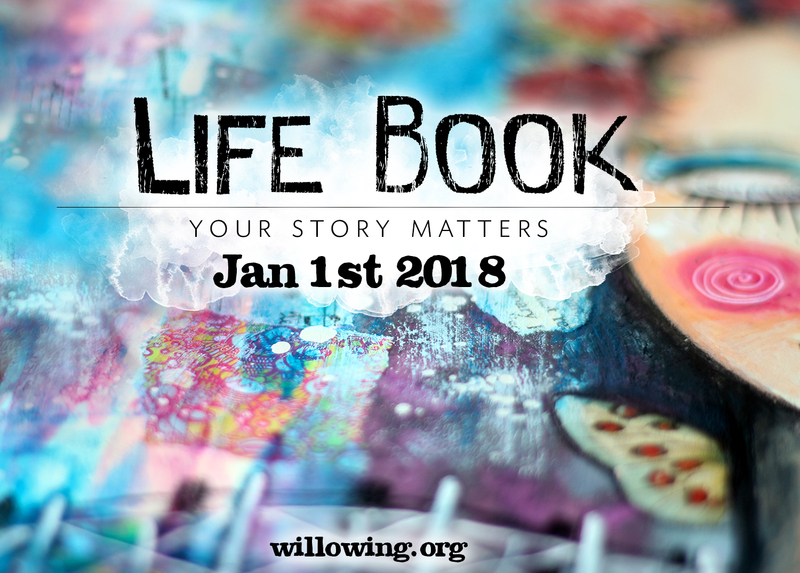 This course is for anyone that wants to practice creating faces and portraits, but is especially designed for those of you that have felt scared or intimidated to do so at some point in your life. This course is not open for registration yet! However, you can read more about this course and bookmark this page so that on October 15th, you can come back and register. What is even better is that if you register by December 1st, you will get a discount on the price! YES!!! Awesome, right!?!? In the mean time, click here and book mark this page so that you can come back on October 15th and sign up! !